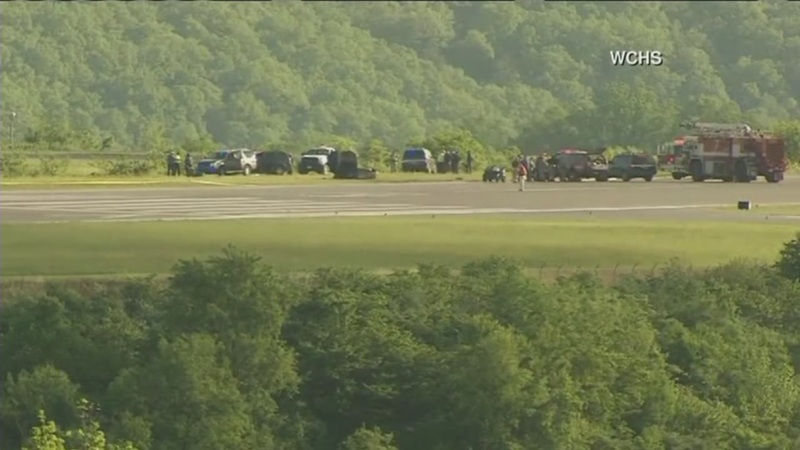 CHARLESTON, W.Va. -- An airport official says a cargo plane contracted by UPS has gone off the runway and over a hillside at a West Virginia airport. Yeager Airport spokesman Mike Plante said the plane went off the runway Friday morning. New outlets report emergencies crews are at the scene. It wasn't immediately clear whether injuries have been reported. Plante says the plane flew from Louisville, Kentucky, and was trying to land when it went off the runway. Charleston airport officials have proposed spending $290 million to rebuild and extend the runway after a landslide in 2015 took out a church and an unoccupied house. The proposal calls for lengthening the runway from about 6,800 feet to 8,000 feet.